By now you know that I am addicted to shopping at The Children's Place. 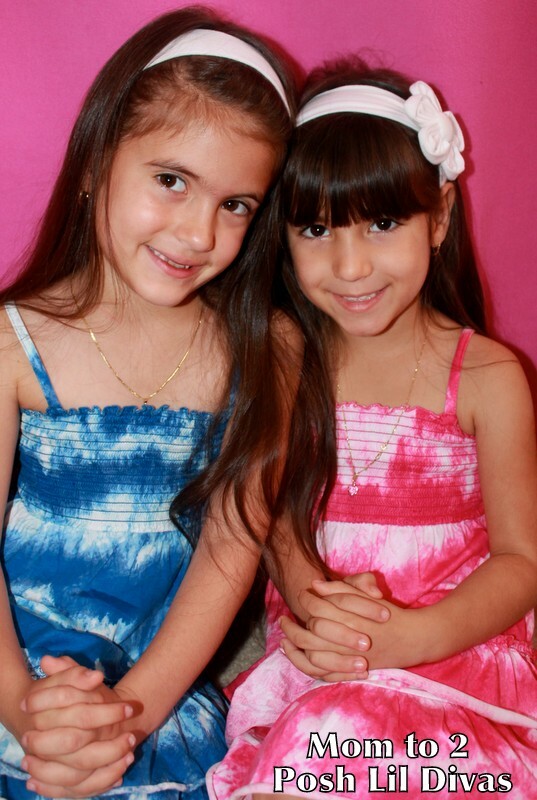 Their clothes are adorable, affordable and great quality! to review their summer line while tweeting our experience during the shopping event & share our thoughts with our followers here on the blog. 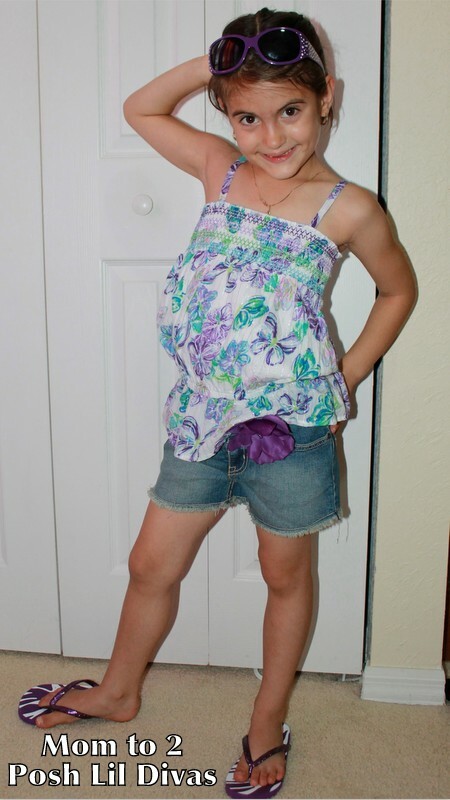 so many bright colors and fun designs that were perfect for the Lil Divas. Paired with fun flip flops (which I loved, especially the mismatched ones!) 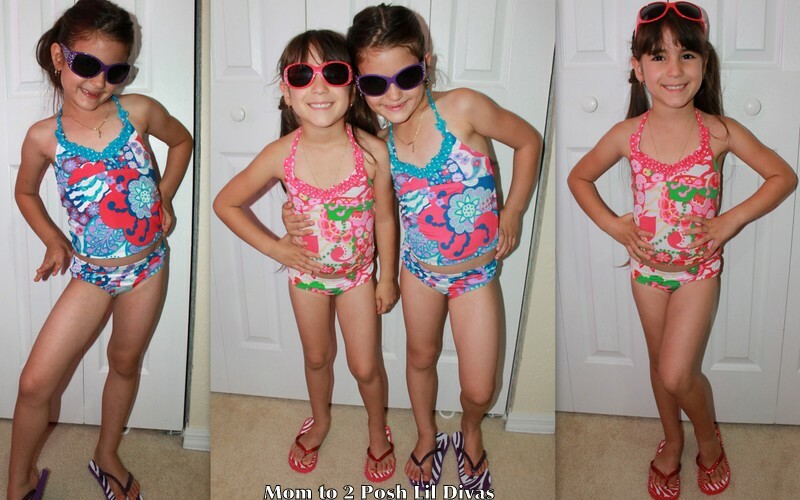 & matching sunglasses the Lil Divas are ready for the beach, pool and water park this summer! I will definitely be picking up more fun & protective swimwear. Right now there is a swim shop sale going on with $10 swimwear. it makes shopping so much more affordable. Have you shopped TCP lately? What items and/or deals have you scored? 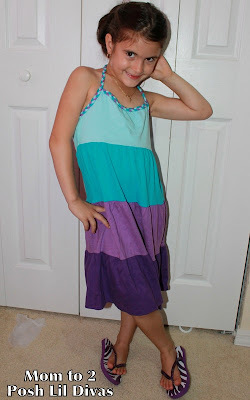 Disclaimer: I received a giftcard from The Children's Place to shop & share our experience. That being said, this review is my 100% honest opinion of the Children's Place clothing. Please remember that your opinions and tastes might differ from ours. OMG! This is so cool! I would LOVE getting paid to shop!! Kudos to you for picking up the opportunity and we love the children's place too so bonus! Your girl's are so cute! This was just a fun event. I hope there are more to come :) You picked out some really cute things.I also picked out that floral top for my three year old - i get so many compliments.